If you disagree with any part of these terms & conditions, please do not use our website. 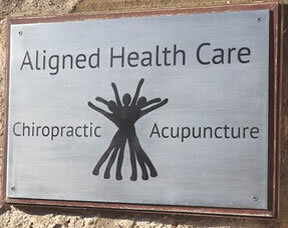 The term Aligned Health Care or ‘us’ or ‘we’ refers to the owner of the website. The term ‘you’ refers to the user or viewer of our website.